No wonder we love Perth: Within half an hour of bustling St George’s Terrace are world class wineries, craft breweries, artisan food producers, cider makers and distillers of some of the finest spirits on offer anywhere. 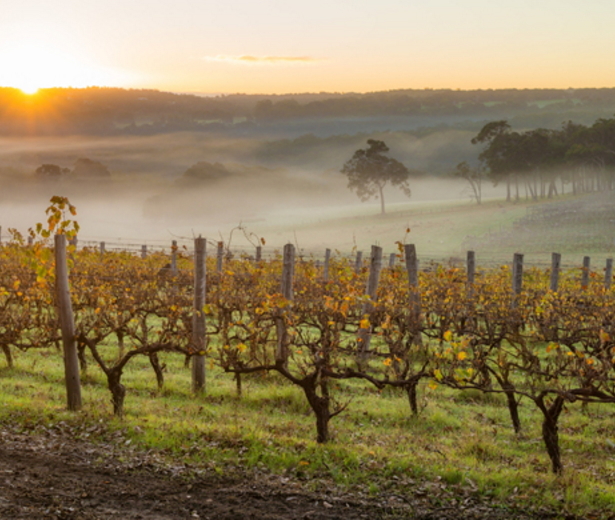 Best known is the Swan Valley, with over 200 farm-gate producers and an abundance of choice. Spend a day with us there and we will surprise you with visits to the lesser-known vineyards, mostly family-run, where the welcome is warm and the wines sensational. We include lunch at a brewery where a superb range of unique beers and ciders is available on tap and we usually round off the day with cheese and cocktails. Less well-known and a little further afield in the rolling hills South East of the city is the Bickley Valley. This presents a more scenic option and a more relaxed touring experience where the emphasis is on quality produce. We will take you to wineries, cider houses and eateries that are world class but not yet widely-known. 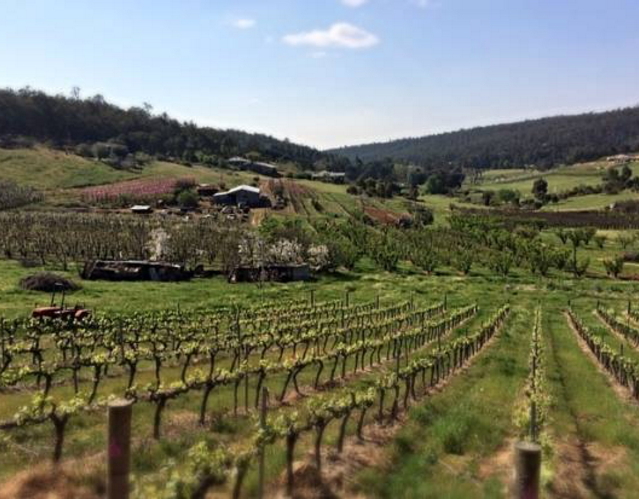 This tour includes a delicious lunch platter to be enjoyed overlooking rows of vines at one of the valley’s best locations.